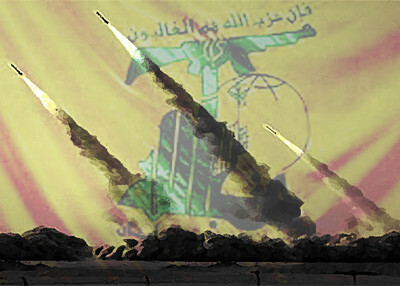 Hizballah plans to empty its storehouse of 40,000 missiles in a new war with Israel, including sending 100 missiles per day toward Tel Aviv, U.S. diplomatic cables show. Bahrain is among a number of Middle Eastern states facing popular uprisings. There, a Sunni minority rules over a Shiite majority. Saudi Arabian military units have provided support for al-Khalifa's regime. I will not wait until Hezbollah begins emptying its missiles' storehouse, I will be preemptive and surprise the things and bomb all of Hezbollah's installations now. If Israel waits until Hezbollah finds the excuse to attack, what it experienced in 2006 Second Lebanon War will be a walk in the park by comparison.